Looking for a way to escape the heat and enjoy those beautiful sunny days with your pooch this summer? 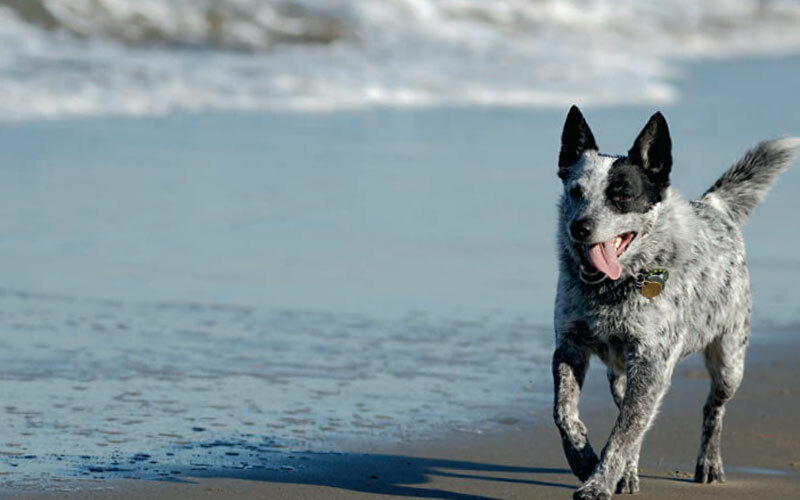 Here are 10 great activities that you and your dog can enjoy all summer long. Tim Falk reports.